Based in the picture perfect centre of the seaside town of Whitby, Keldergat is a bright and spacious apartment with space for up to six guests. A recent refurbishment guarantees accommodation to the highest standards and beautifully chosen furnishings for a comfortable and enjoyable stay. Offering only the highest quality accommodation, Keldergat also offers interesting views and is spread across three floors for a surprisingly spacious holiday let. Perfect for a seaside holiday, Keldergat was actually named after the similarly named WWII cargo ship, the Skeldergate. Removing the S and E from its name (and raising the Swedish flag) allowed the ship safe passage through hostile waters. Three lovely bedrooms, a bathroom and en-suite shower room take up the top two floors of the apartment whilst the first floor is dedicated to lounge and dining spaces, with high-quality fixtures and fittings. Street parking is available nearby and you can relax in the comfort of your own private space in the heart of bustling Whitby. Keldergat offers three bedrooms (sleeps four/six people), two bathrooms and an open plan lounge kitchen/diner. All power, heating, bed linen and towels are provided as well as Wi-Fi access. Scratch cards provided for on street parking nearby. Fantastic location near all amenities. Very clean and comfortable. Great stay and will definitely come back. A wonderful place and very clean. Well happy with the cottage, will be returning next year. 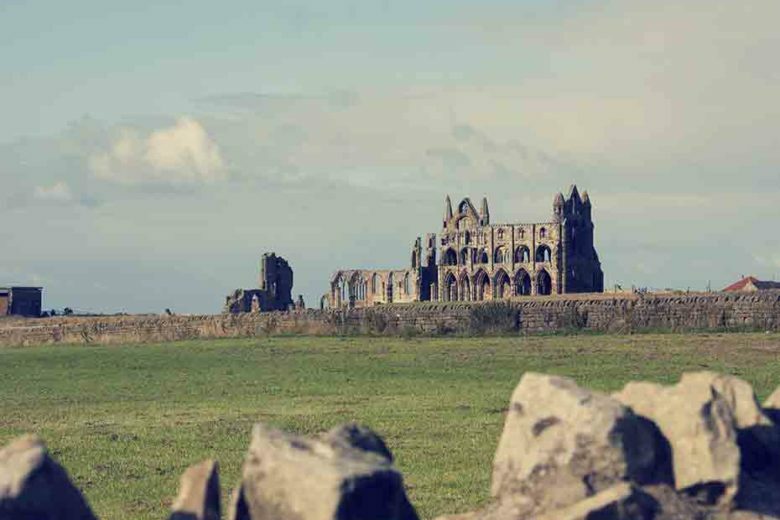 Whitby is one of the UK’s most popular seaside towns and it is famous for its many themed weekends and special events. From its Goth Weekend to the 60s celebrations, it has many niche groups arriving throughout the year. It also has a great range of fantastic restaurants, quaint pubs and traditional fish and chip shops. Keldergat is perfectly placed for enjoying some of the most popular restaurants, pubs and cafes including the famous Magpie cafe, Humble Pie’n’Mash, Rusty Shears and Ditto Restaurant. Further afield you can enjoy a whole host of beautiful coastal resorts and traditional villages. 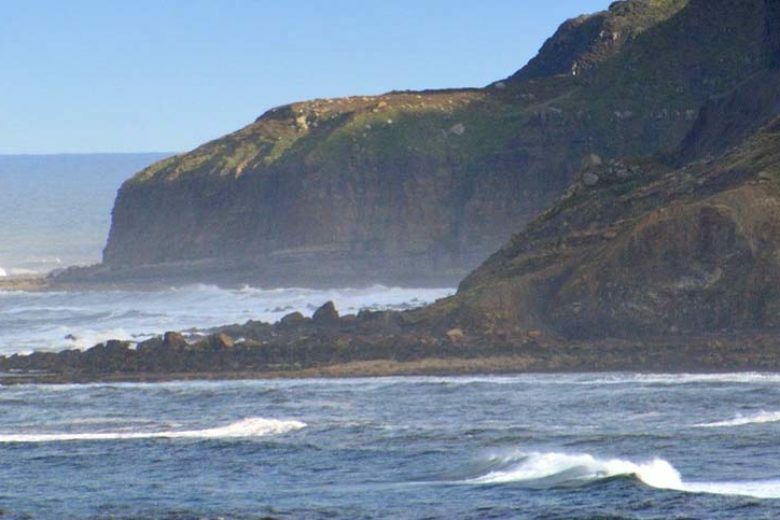 Head up to Robin Hoods Bay, Sandsend and Staithes for even more seaside fun. 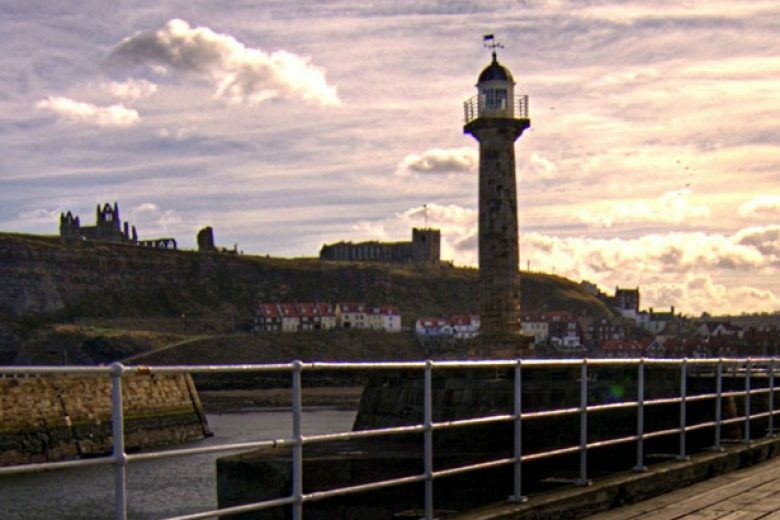 Scarborough is only 20 miles away and you can even reach York within an hour.